Dele Alli's valuation of £9.5m for the 2017/18 Fantasy Premier League is an enticing prospect for managers. 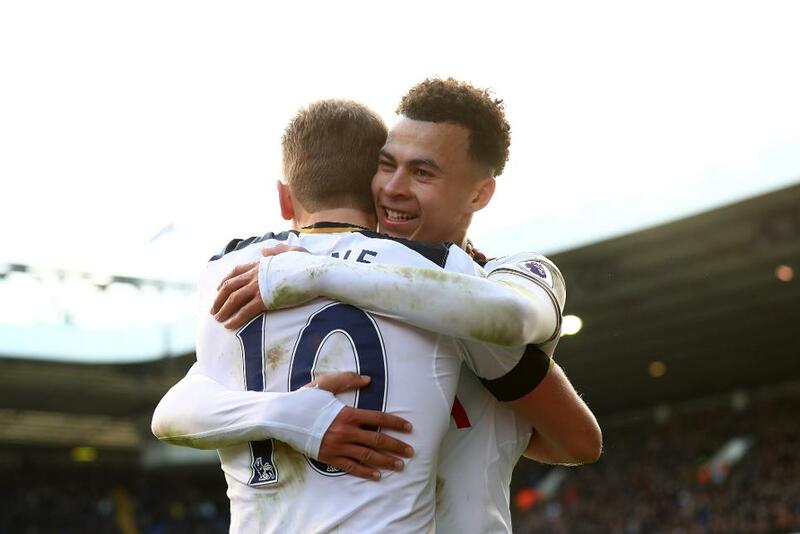 With 18 goals and 11 assists last season, Alli being handed a price of £10m+ was a possibility. Instead, the Tottenham Hotspur midfielder's price has been hiked by just £1.0m from 2016/17 and could tempt investors away from team-mate Harry Kane. The Spurs striker is expected to be revealed as the most expensive player when FPL launches this coming week. Sunday's five price reveals include three other midfielders. The valuations of Manchester United's Paul Pogba and Leroy Sane, of Manchester City, have gone in opposite directions. A drop of £0.5m to £8.0m will put FPL managers on alert to Pogba's potential. The Frenchman converted just 5.4% of his 92 shots into goals in his debut season. But that should improve with Jose Mourinho's side expected to step up their title challenge. Equally, FPL managers will anticipate big things from Sane. The winger started 16 of the final 17 fixtures, supplying four goals and six assists in that spell. He has risen to £8.5m from £7.5m in 2016/17. But that is unlikely to slow investment, with Sane another expected to improve on last season's returns. Nathan Redmond also is subject to a price rise. The Southampton winger is available for £6.5m, climbing from £6.0m in 2016/17. Redmond was often a frustrating player for owners last season, but ended it with a credible seven goals. He could exploit Southampton's favourable opening fixtures; they play just one of last season's top six in the opening 11 Gameweeks. Dwight Gayle is the only forward among Sunday's five new player prices and will carry a £6.5m tag on his return to FPL. With 23 goals from 26 starts in Newcastle United's promotion season, Gayle is a strong contender for the third forward slot in our squads. Further FPL player prices will be revealed on Monday.